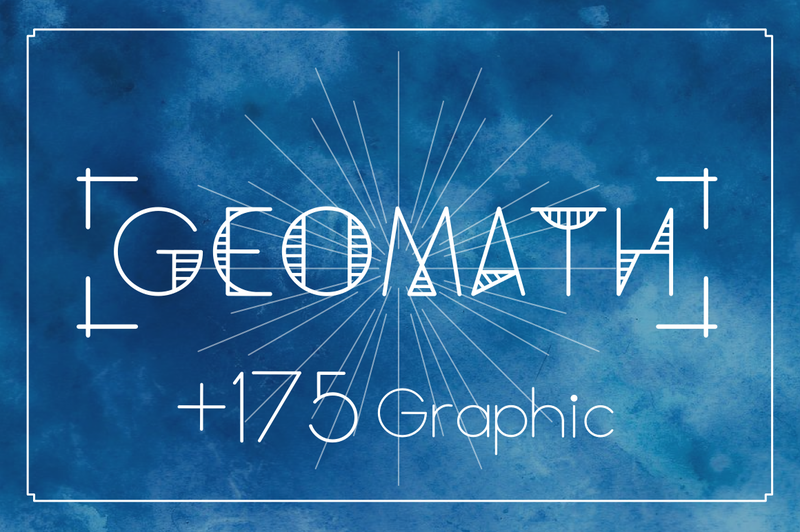 GeoMath is modern thin typeface inspired by geometry graph and math it's self. 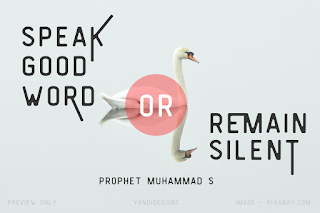 This fonts suitable for many project like modern branding designs, logo designs, label designs, heading title designs, poster, websites or any typography project. Contain 175 vector graphic element , so you can use it to make label designs or branding more quick. 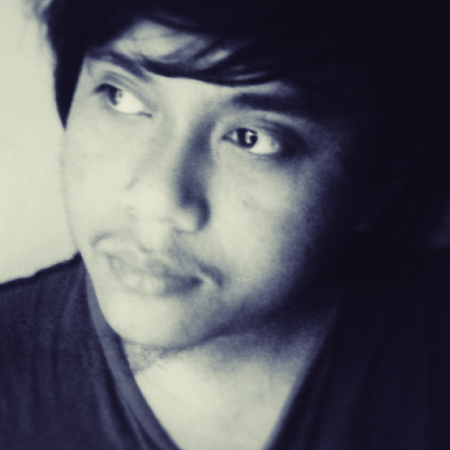 We designs it using very thin line version to reach modern feel. And it's only support basic character, numeral and some symbol. 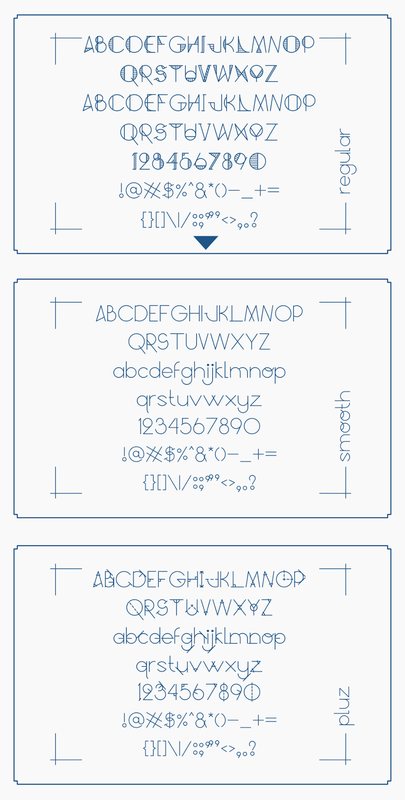 You will get 3 GeoMath fonts. All files in ,TTF fonts files. You also get 175 vector graphic ornament elements. All ornament in SVG, Ai CS2 and EPS10 files, each in "stroke" or "line" version so you can edit the thickness using vector software editor like Adobe Illustrator CS2 (minimum) or Inkscape.